Provide comfort for the family of Tommy Boyd with a meaningful gesture of sympathy. 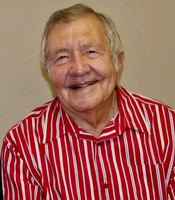 Tommy Eugene Boyd, age 82, of Winnsboro, went to his heavenly home on Tuesday, January 29th, 2019 in Wood County near Winnsboro. He was born February 5, 1936, to the late James Daniel Boyd and Dolly Fay Tinney Boyd in Wood County near Winnsboro. After completing high school, he joined the United States Army. On February 25, 1958, Tommy married Georgia Ann Giesen and together they raised four girls. He was a top salesman with Fuller Brush and a retired business owner. He owned and operated Boyd's Texaco in Richardson and Hickory Ridge Bar-B-Que restaurant in Winnboro. He was a member of First Baptist Church of Winnsboro and was President of the Board of Smyrna Cemetery Association. He is preceded in death by his wife, Georgia Ann Giesen Boyd; parents, James Daniel Boyd and Dolly Fay Tinney Boyd; grandparents, Ambrose and Elizabeth Tinney; aunt, Laura Spann; uncle and aunt, Connie K. and Maude Tinney Cater, all of whom helped to raise him; grandson, Joshua Eric Cherry; and son-in-law, Eddie Herbert Cherry. He is survived by his daughters, Debra Jean Boyd Rouse, and husband, William of Lindale, Robin Boyd Cherry and son-in-law, James Malone, Krystal Ann Boyd Cook and husband, David of Winnsboro and Shannon Paige Boyd Hyser and husband, Mike of Naples, FL; brother, Joe Dan Boyd, and wife Peggy of Winnsboro; eleven grandchildren, Kristofer Rouse, Cody Rouse, John David Rouse, Joshua Cherry, Jeremy Cherry and wife, Addie, Adam Cook, Abigail Bottoms and husband Heath, Addyson Cook, Bryson Hyser, Dalton Hyser and Miken Hyser and two great-grandchildren, Aubri Rouse and Raylan Cherry. Visitation will be held on Sunday, February 3, 2019, from 1 pm to 2 pm followed by a Celebration of Life Service at 2 pm, all will be held at the First Baptist Church of Winnsboro, with Dr. David Rose officiating. Interment will follow at Smyrna Cemetery in Winnsboro, with Colin Boyd, Cody Rouse, Kristofer Rouse, Adam Cook, Heath Bottoms, and John David Rouse serving as pallbearers. In lieu of flowers, the family ask that you make donations to the First Baptist Church Benevolence Fund. 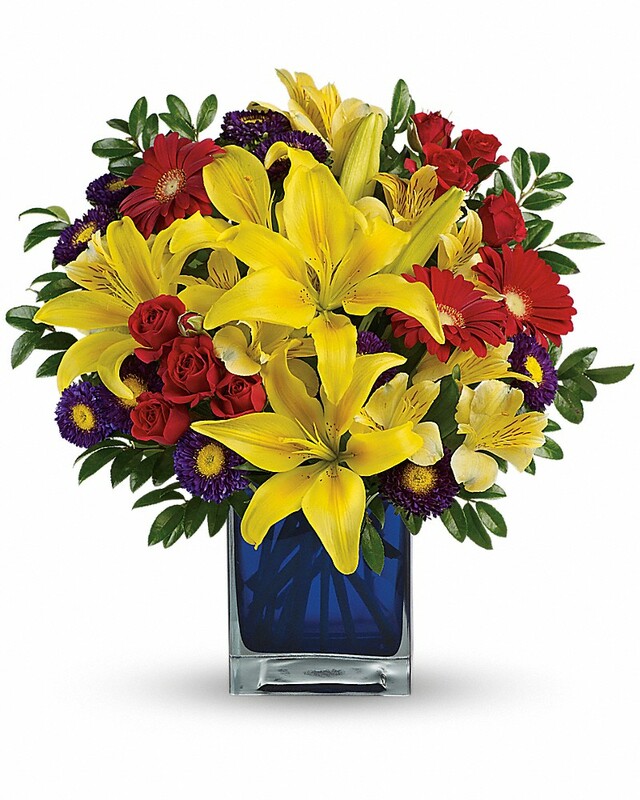 To send flowers in memory of Tommy Eugene Boyd, please visit our Heartfelt Sympathies Store. We encourage you to share your most beloved memories of Tommy here, so that the family and other loved ones can always see it. You can upload cherished photographs, or share your favorite stories, and can even comment on those shared by others. David Scott Jeffrey sent flowers to the family of Tommy Eugene Boyd. Tommy and Georgia raised a wonderful, Christian family. You were all blessed to have them in your life, and I know that you will see them again. My love and prayers are extended to each of you. David Scott Jeffrey purchased flowers for the family of Tommy Boyd.